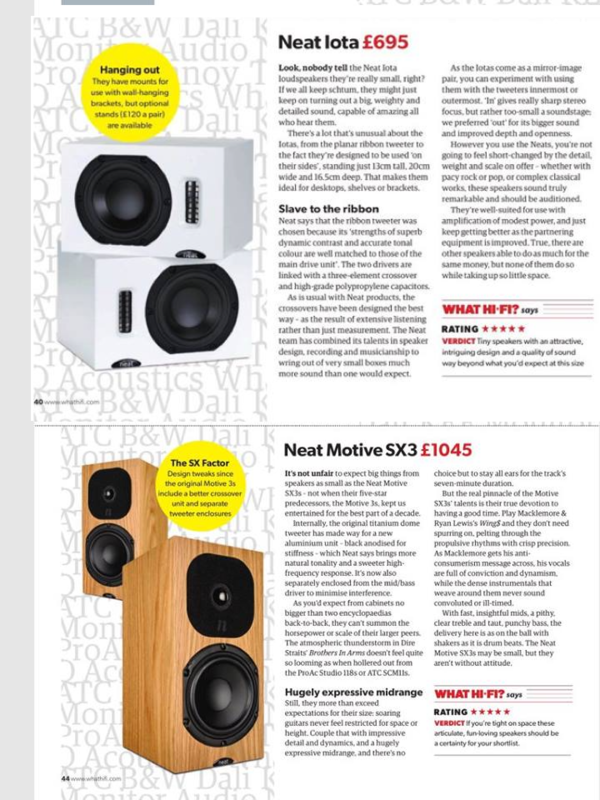 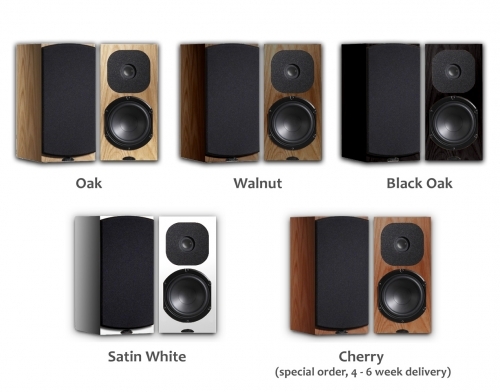 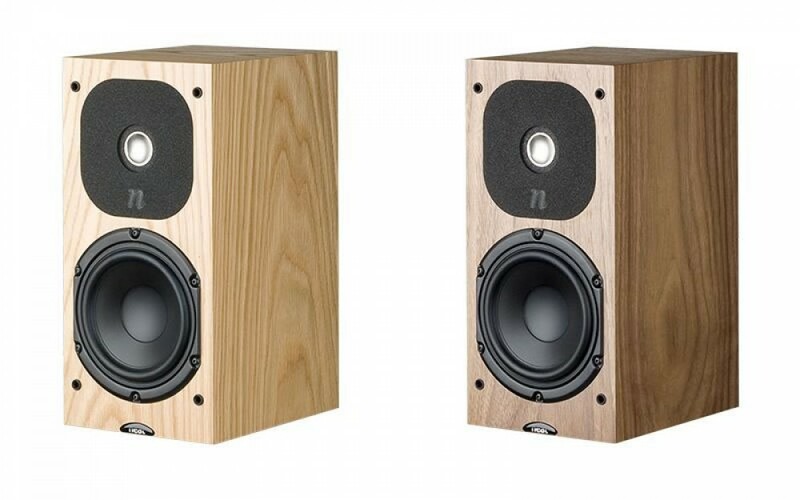 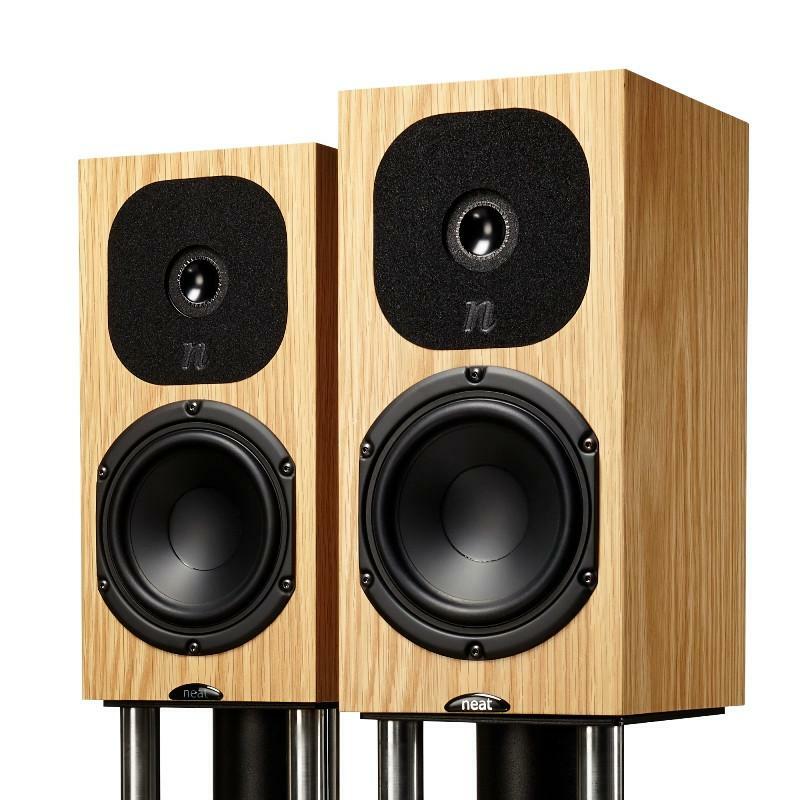 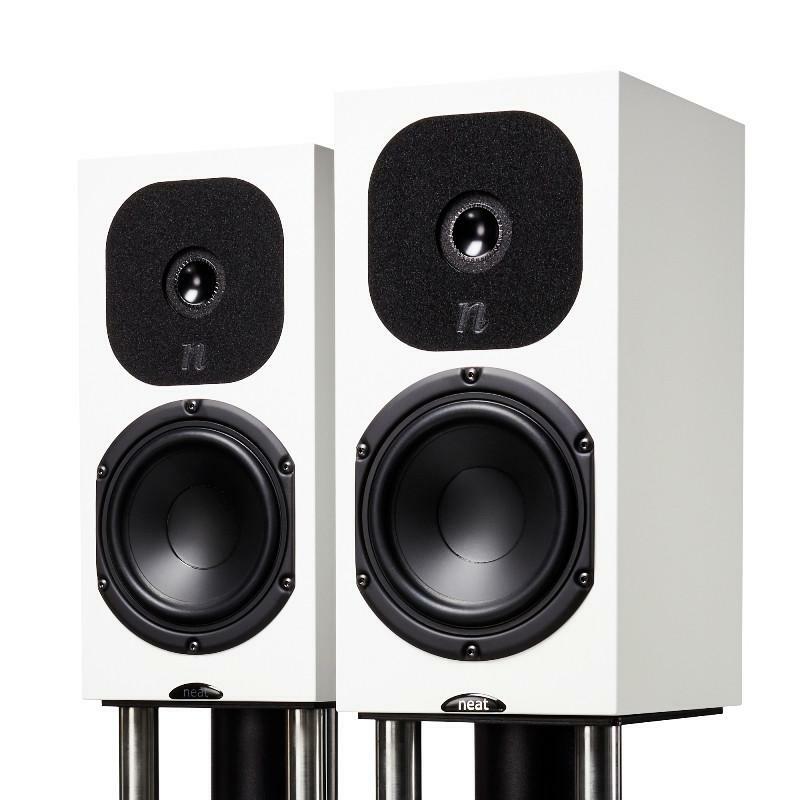 In common with Neat’s earlier stand mount models, the Motive SX3 once again raises the standard of sound quality expected from a speaker of this size and price. 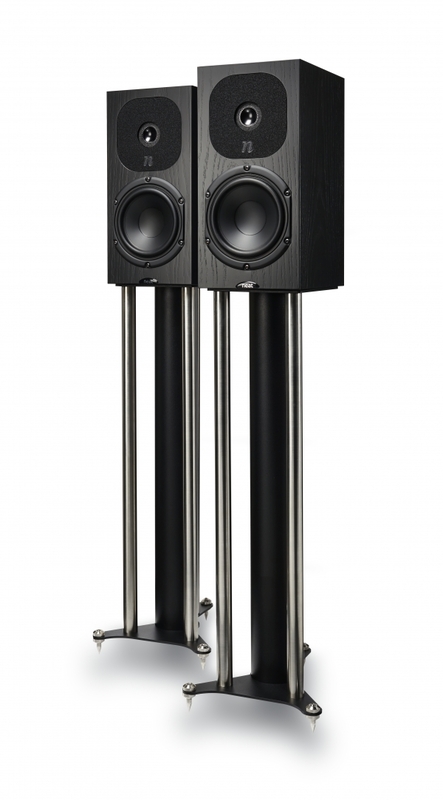 Ideal for use in smaller spaces or as a rear speaker in a multi-channel system, the SX3 has an open and strikingly clear sound with faithful dynamics and a focussed stereo image. 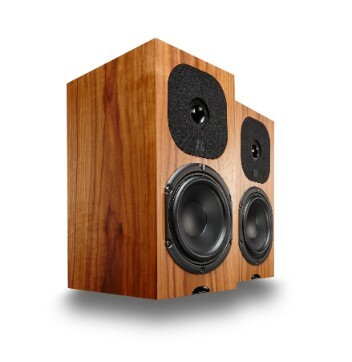 This loudspeaker uses a two-way bass reflex configuration. 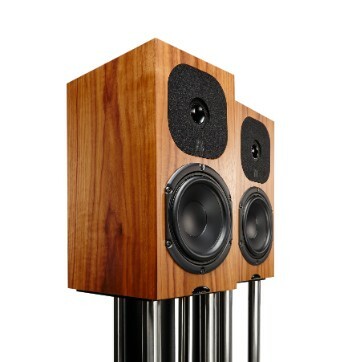 The bass reflex port is fitted to the bottom of the rear panel. 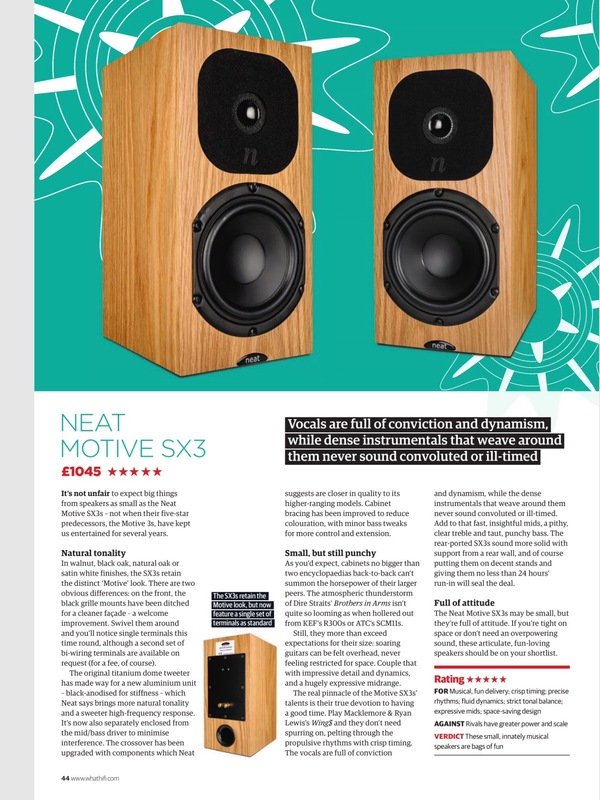 In spite of the compact and elegant appearance, the Motive SX3 surprises with its agility, its astonishing bass and beautifully open mid range.